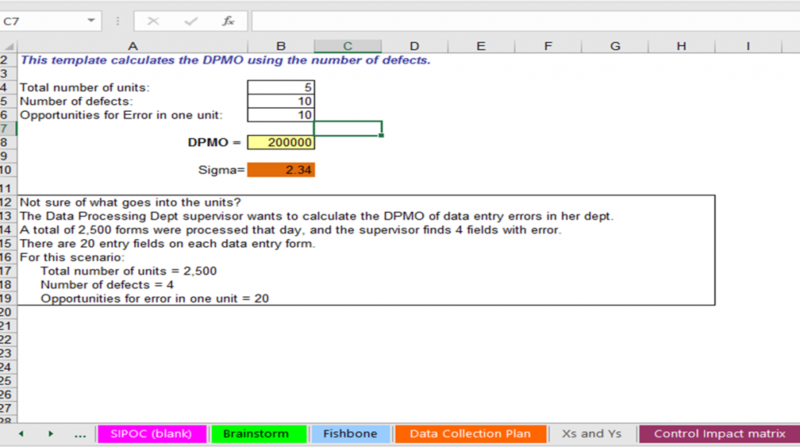 Learn Process Sigma calculation in simple easy steps without the need of using any calculator, you can use Excel to do all your calculations. 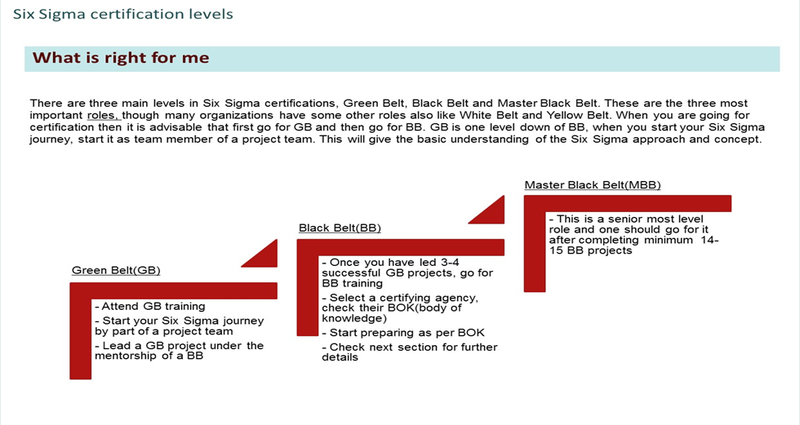 Process Sigma is also known as Six Sigma and both the terms are same. 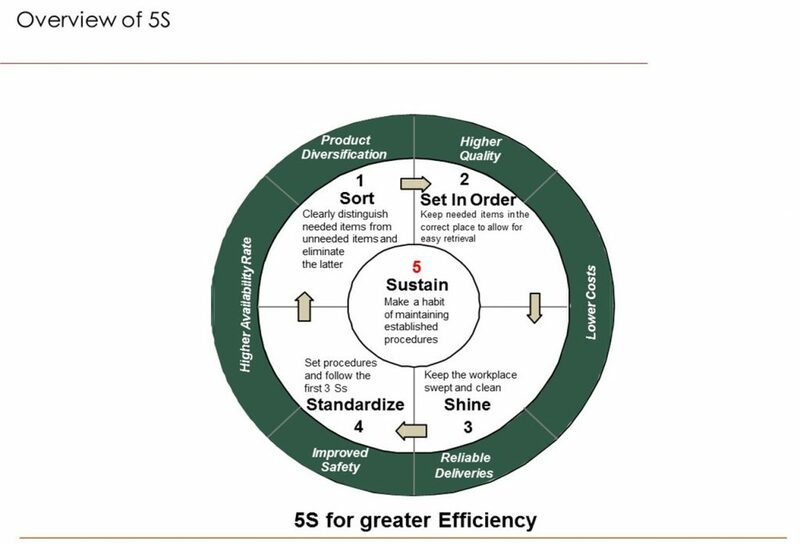 Six Sigma calculation is the first thing that every six sigma practitioner or student should understand and know how to calculate. 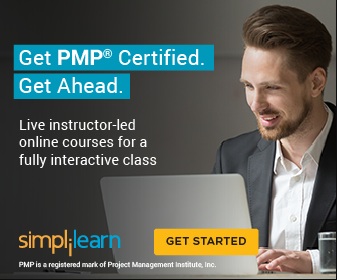 Learn the fundamentals here, how to calculate sigma level manually and so easily without the help of any tool like Minitab. 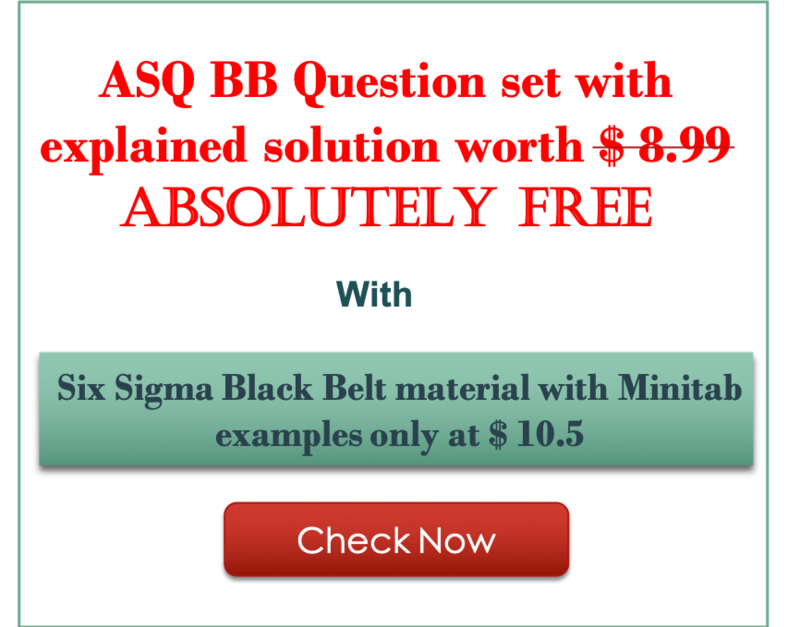 I am a veteran as a Black Belt and I can tell you that most of the Black Belts don’t know how to calculate it manually, they tend to depend on some application. 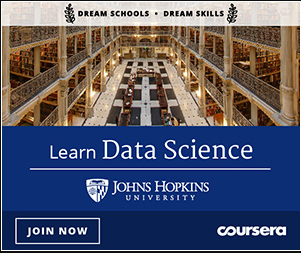 First of all the most basic thing is that sigma level is calculated differently for discrete and continuous type of data. 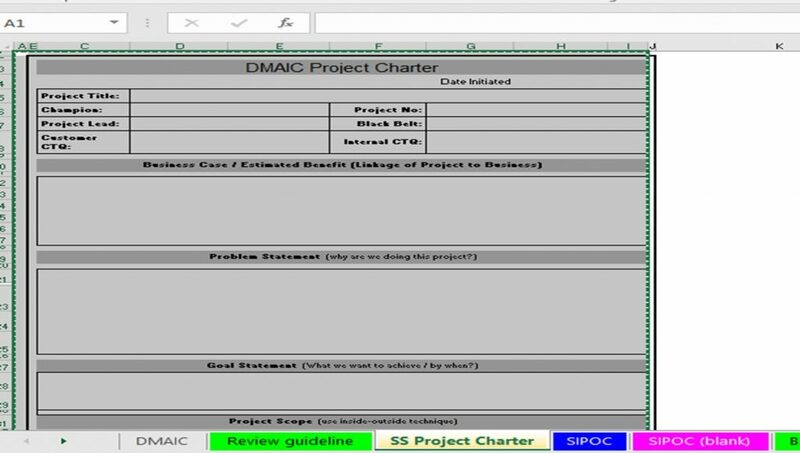 Defects per million opportunities (DPMO) of a process is the total no. 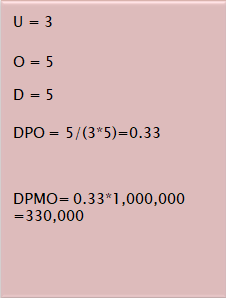 of defects divided by total defect opportunities, multiplied by one million. Synonymous with PPM. Unit (U) –The number of parts, sub-assemblies, assemblies, or systems inspected or tested. Opportunity (O) –A characteristic you inspect or test. It is the maximum nos. of defects possible in one unit. Defect (D) –Anything that results in customer dissatisfaction. 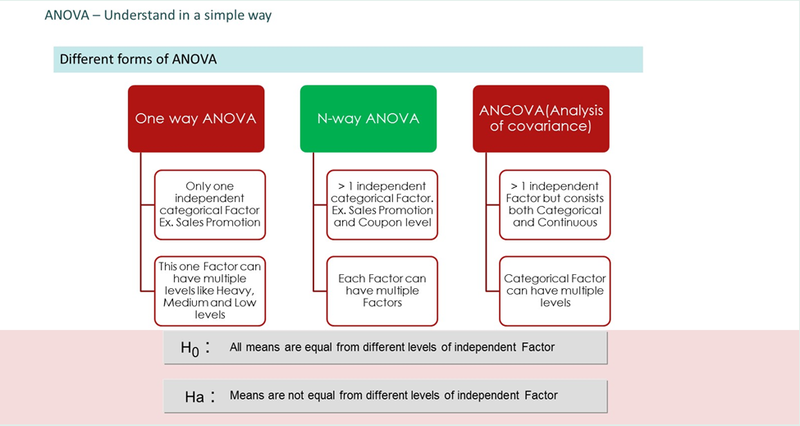 Anything that results in a non-conformance. 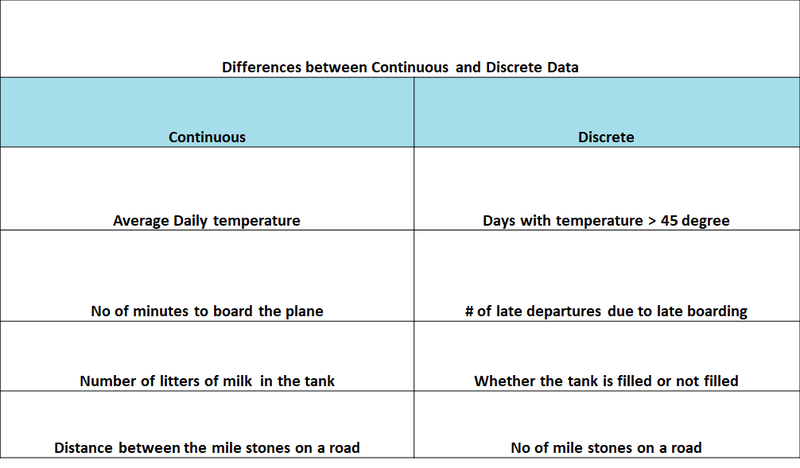 Let us use this quick Excel method with an example. 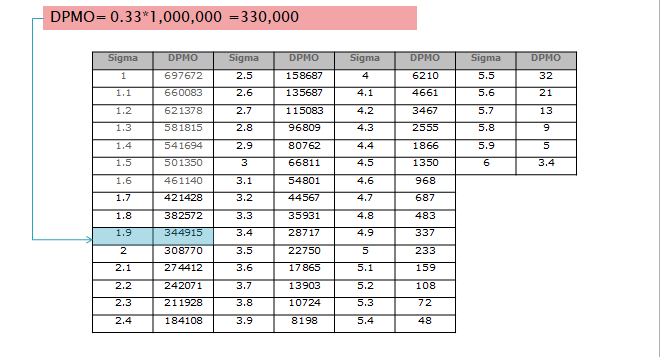 Now use the Excel formula =-normsinv(.33)+1.5 for short term sigma. 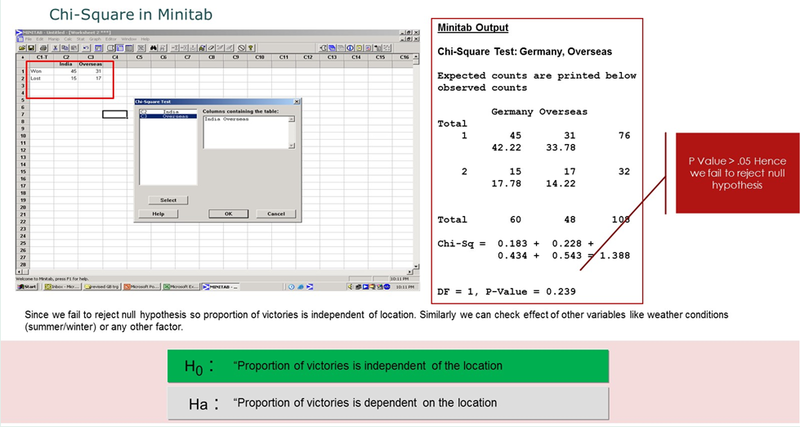 You will get a value of 1.93, this is the process sigma and you can cross check the sigma table in the previous example. The value is same. This will save you time and effort. 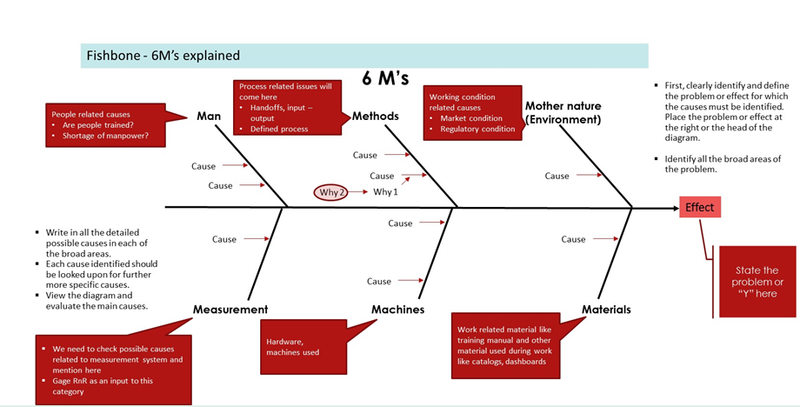 Similar to Cp in that it uses the standard deviation of the process, but does not need to have process centered to specification limits. 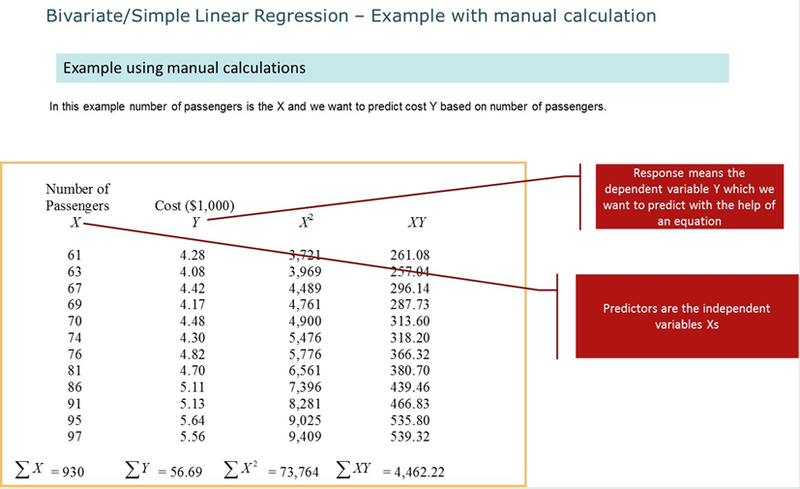 Let us understand calculating process sigma for continuous data with some examples. Let us assume the plant is manufacturing an aluminum rod and the LSL is 80 cm and the USL is 80.8 cm. 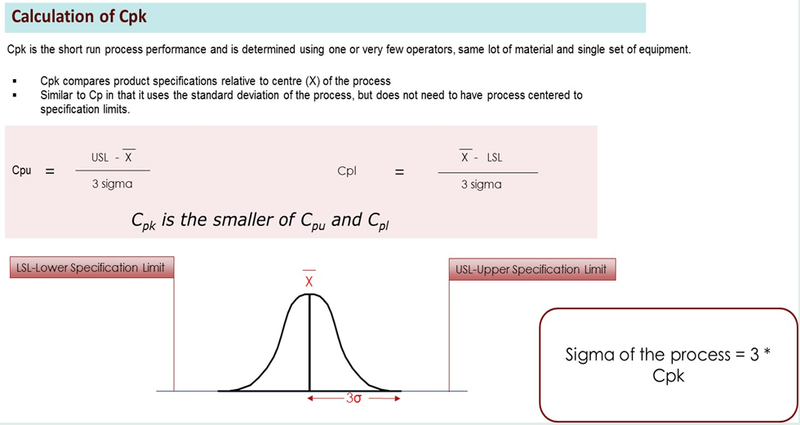 When the lots were inspected the mean or average length found was 80.2 cm and sigma(Standard Deviation) was 0.05. 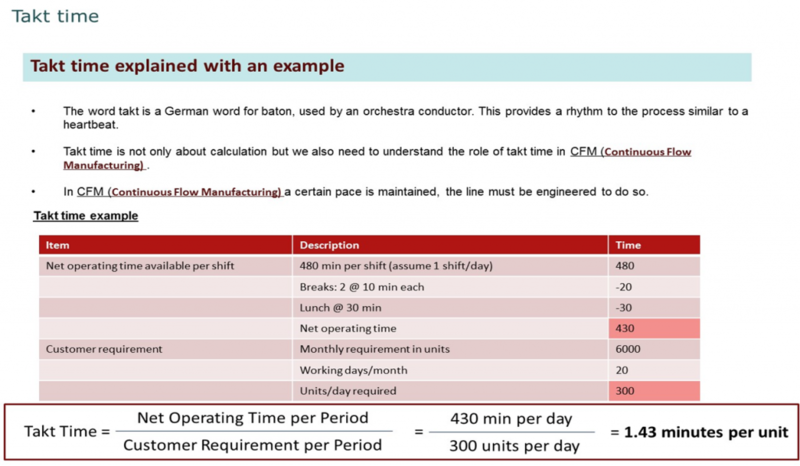 Let us assume that a task needs to be completed within 400 Sec as per the customer, so the USL is 400 Sec. 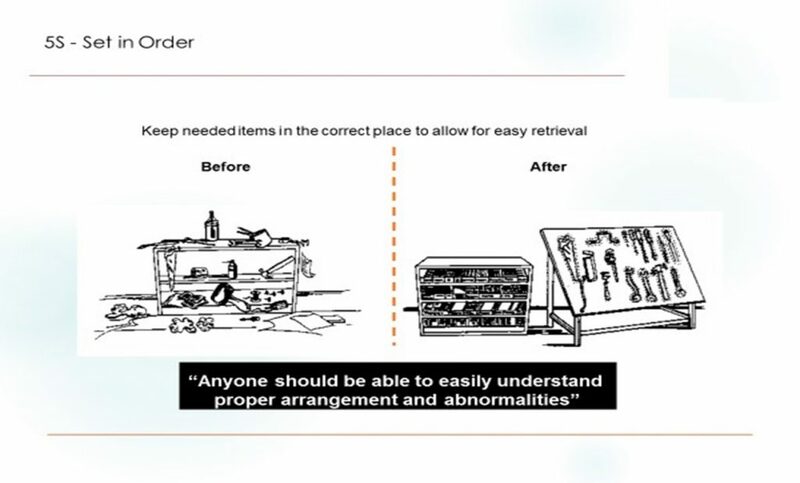 There is no lower limit set by the customer so there is no LSL. The process is working with a mean of 380 Sec and sigma(Standard Deviation) of 15. Cpu will be Cpk since there is no Cpl. 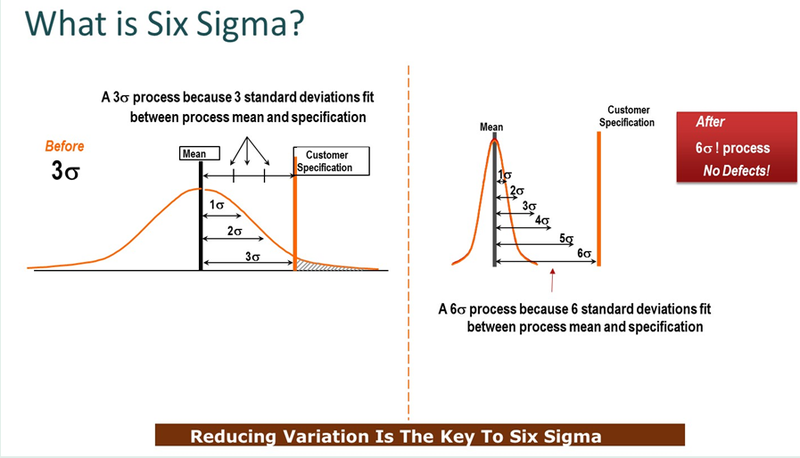 Please note : Process Sigma can take negative value as well, there is nothing wrong with that.